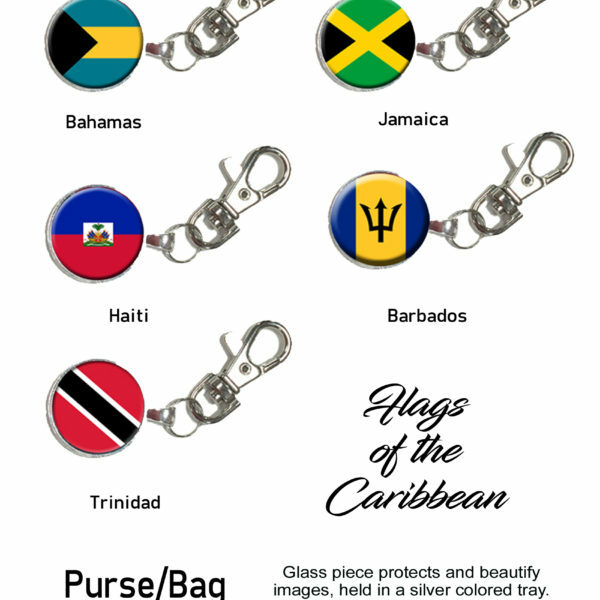 Represent your favorite island with our stylish purse charm. 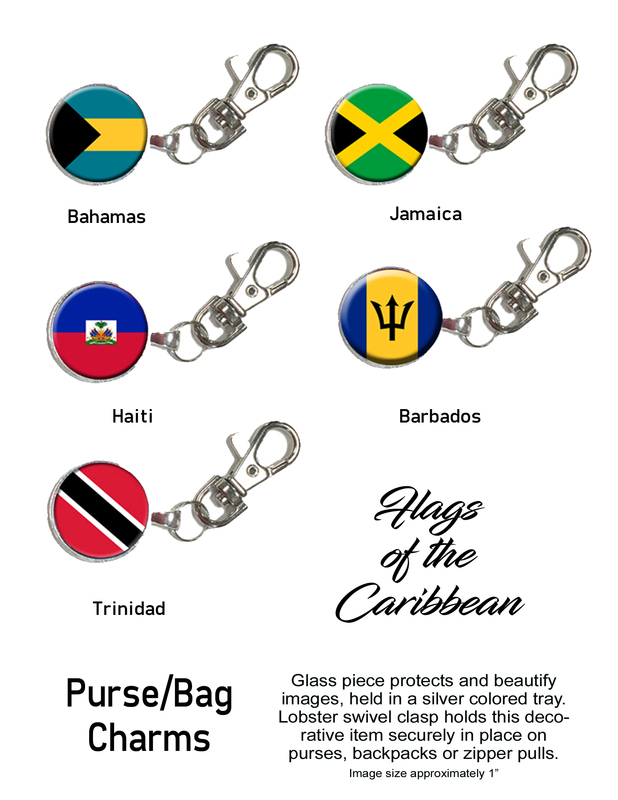 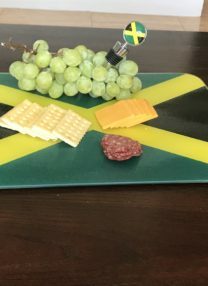 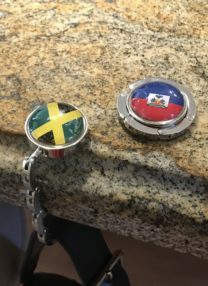 We can put any island flag on our purse charms! 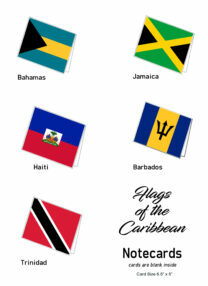 Just select one of the following islands in the drop bottom down menu: Anguilla, Antigua and Barbuda, Aruba, Bahamas, Barbados, Bermuda, British Virgin Islands, Cayman Islands, Cuba, Dominica, Dominican Republic, Grenada, Guadeloupe, Haiti, Jamaica, Martinique, Montserrat, Netherlands Antilles, Puerto Rico, Saint Kitts and Nevis, Saint Lucia, or Saint Vincent.